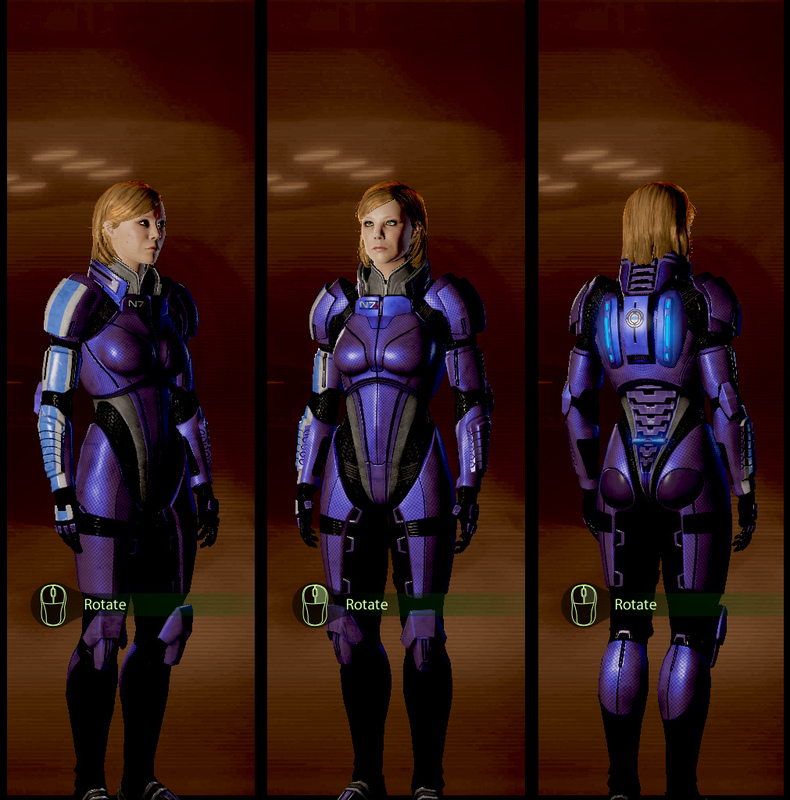 I recently finished playing the Mass Effect trilogy, and I am so completely enamoured by the glorious Commander Shepard (the female one of course), that I decided that I wanted to make some FemShep armour for when I go to PAX in July (Sam and I are going there for our honeymoon….we are total nerds). So today I spent a good few hours researching online how to make the armour, and see how other people made theirs. While it was going to take a lot of time and effort, it is something I really wanted to do. For those who have never played Mass Effect 3, this is the armour I want to make, only in green.